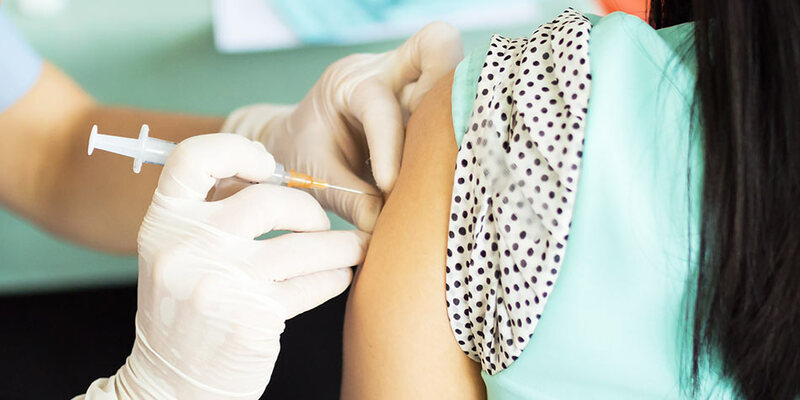 The Centers for Disease Control and Prevention recommends that everyone stay up to date with their vaccinations, and adults 50 and over are no exception. These are standard guidelines. It’s important that you speak with your primary care physician about the immunizations that are right for you. You can also visit the CDC’s website for a full list of vaccinations by age group.